According to the Brazilian Science and Technology Minister, Foxconn doesn’t have a set date to start manufacturing iPads in Brazil, Reuters reports. Mr. Mercadante’s declarations today are noticeably less optimistic than previous ones he made over the last months. It’s common knowledge that Brazil has been trying to lure the Taiwanese manufacturer, which is already present in the country, into making Apple devices locally. 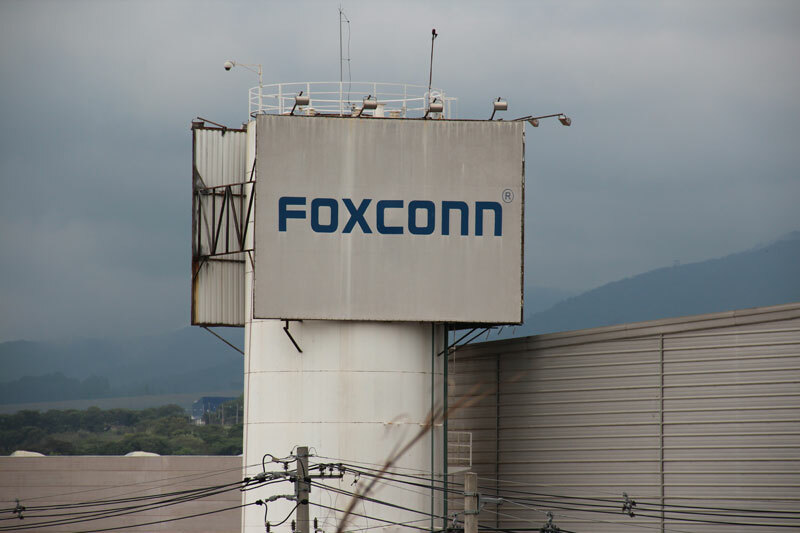 When the government offered potentially considerable tax breaks to Foxconn, negotiations started for the manufacturer to install new facilities near Sao Paulo to produce tablets. That’s where things were a few months ago when the Minister expressed hopes that iPads made in Brazil would hit the shelves “before Christmas”. However, negotiations between Foxconn and the Brazilian authorities have proven particularly difficult, with the manufacturer making fairly tough demands in exchange for setting up its production in the country. According to Reuters, it even reached a point where it endangered the whole deal (see our post.) What makes the discussion even more complex are the multiple points at stake, since Foxconn could also produce more non-Apple devices in Brazil, such as LCD screens. A few weeks later, the deal itself doesn’t seem in question anymore, and Mr. Mercadante declared today that Foxconn will at least manufacture iPhones in its Brazilian factories “on December 16th”. This is probably a conservative estimate; as we reported, several sources claim that iPhones are already being manufactured in Brazil, and pictures have leaked which seem to confirm the information. Yet, the 16th December date is also a symbolic one: it is also the day on which Apple will officially launch its iPhone 4S in Brazil, and the main mobile operators are already taking pre-orders for Apple’s smartphone. Still, the fact that Foxconn hasn’t set a date to start producing tablets will certainly come as a disappointment for local consumers, who will still have to deal with heavy import taxes this Christmas.